Our Smart Architectural Aluminium Windows offer a beautiful, slimline appearance for your Lincoln home. 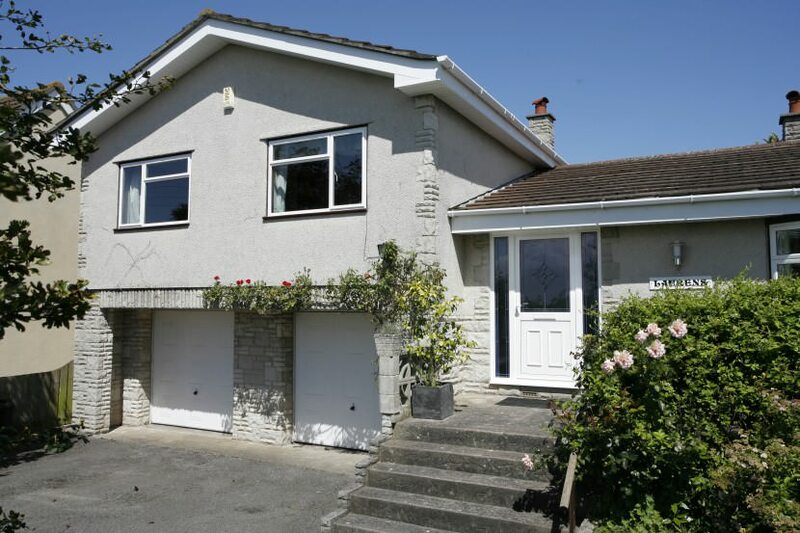 Naturally blending with your property, our aluminium windows promise great aesthetics. Modern, sophisticated and stylish, our range of aluminium windows will enhance the aesthetics of your Lincoln property whilst providing impressive efficiency, security and durability. Our Aluminium Windows and double glazing range is available to customers in Lincoln, Nottingham, Newark and surrounding areas, all of which will make a stunning addition to your home. Designed to reduce heat loss within your Lincoln home, our aluminium windows feature a thermally broken frame and polyamide bridge. Their slim sightlines also give them a super sleek appearance, unmatched by any uPVC window. Available in a wide variety of long lasting powder coated finishes and beautiful colours, our aluminium windows can be matched to any property. Extremely versatile and maintenance free, our aluminium windows will make a smart investment for your Lincolnshire home. 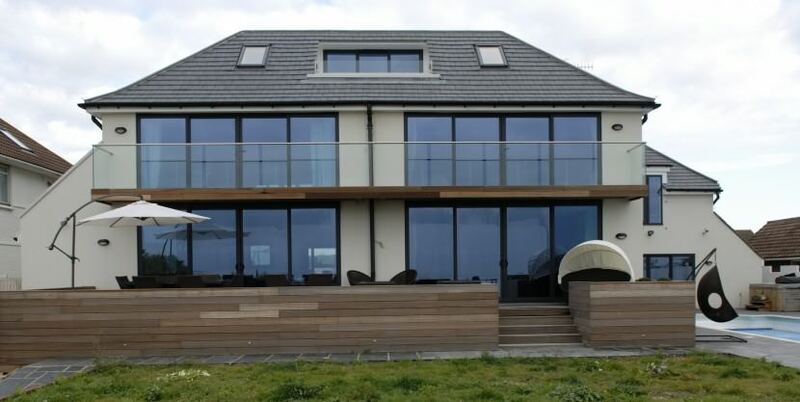 Our impressive windows are made using the Smart Architectural Aluminium System. This means they are far stronger than your average window. This is due to their highly robust structure and innate strength and agility. They can be made to match any profile or Lincoln home thanks to their great versatility. Our Smart aluminium windows promise stunning design. Due to aluminium’s inherent strength, they are able to be moulded into slim and elegant frames. Their extreme streamline appearance means they subtly blend in with your Lincolnshire property, with no unsightly corners or grooves. Smaller frames also allow for more glazing which in turn offers better views and lots of natural light. We have a comprehensive range of attractive colours and finishes. Our RAL colour options allow you to choose any colour of your choice. Choose from an exclusive range of textured finishes as well as wood effects and dual colour (different colours on the inside and outside). Better yet, our aluminium finishes come with a 10 year guarantee! You can expect excellent energy performance thanks to an innovative thermally broken aluminium frame. 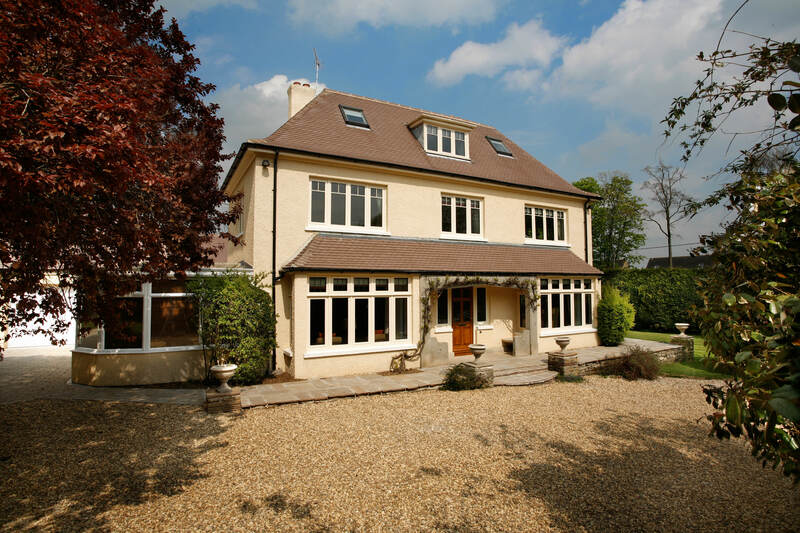 Our aluminium windows will prevent precious heat from escaping, maintaining a warm and comfortable Lincolnshire home. 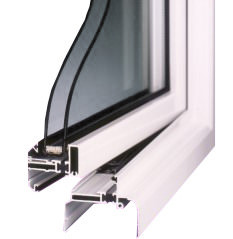 Featuring high quality EDPM rubber gaskets and weather brushes, our aluminium windows are primed and ready to take on the British weather. They offer superb weather resistance, protecting your home from the harshest of elements. Contact our advisors for a free, no obligation aluminium window quote for your Lincolnshire home. Call us on: 01522 512020 to speak to an expert. Or why not fill out our online quote to get a bespoke estimate of how much our services will cost you.